I am excited to let you know that there are new products! I love my Baker's Deluxe/Dixie Diner's Mixes (seriously!) but it looks like they may have competition. 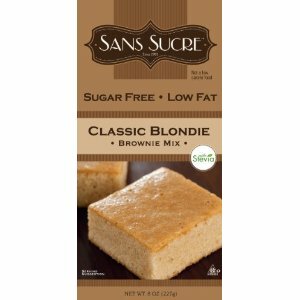 Sans Sucre (a sugar free line) released STEVIA sweetened bake mixes! No chemicals no sugar no fat (unless you add it!). I cannot wait to try these out! I recommend adding DIET POP instead of eggs/oil and just baking it thay way! 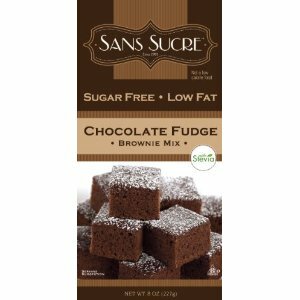 Our Sans Sucre Chocolate Fudge Brownie Mix is sugar free and low fat. 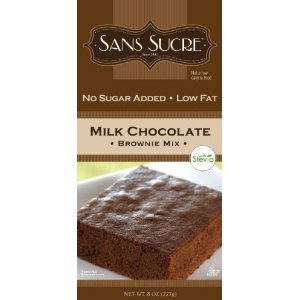 Made with imported cocoa, all you need is water and vegetable oil to enjoy these delicious Brownies. Sweetened with Stevia, this Mix comes in a unique 8 oz. package. 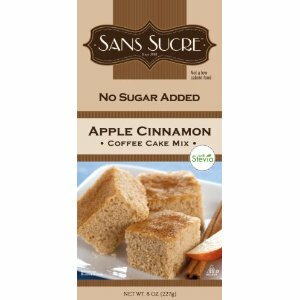 Try their Sans Sucre No Sugar Added Pumpkin Pie Filling mix and Mousse! You can find their full line here ! Hi Barbara! Thanks for visiting my blog! Wow, these mixes look so good and so does the cereal! Stevia is the only "diet" sweetener I trust to not give me cancer haha, so I'd love to try it. 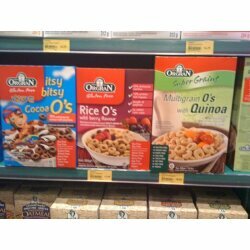 And I've never seen those cereals, I wonder if they've made it to Tx yet? As for marketing, I am not really using the degree, but any business classes I can see as being useful to any industry or even just life in general- economics, finance, operations management. It's not always the most fascinating but very applicable. I was always more of a liberal arts/ creative person, which is why I chose marketing. I thought it would still be the more useful major since it was in the business school but might be less math and numbers oriented. I was wrong, if you want the creative route, that's more in the advertising, communications field. But if you want to learn how to run your business or sell your business, marketing is it. I mostly enjoyed my international business classes, but have found that even with our language business, I am better off having learned how to handle our accounts and computer systems. On the other hand, a lot of it comes with experience too. So it's really up to you, and you'll know if you enjoy that kind of thing also. I struggled the most with Finance and Statistics. If you have any other questions I'd be happy to answer them! I'm looking forward to perusing your blog for new products and recipes now!